Buzzex, a UK-based highly reputed crypto exchange platform, has officially launched operations with several unique features to allow traders to maximize their profits in their crypto trading activities. The trading platform more than 100 active coins and markets for traders to exchange digital currencies. Buzzex, one of the latest innovations in the crypto space, uses a smart order routing system rather than the traditional isolated liquidity source, to not only display orders in its order book but also display the best orders from other liquidity sources. This guarantees liquidity in all markets from day 1. With these liquidity sources connected, traders will be able to maximize their profits by getting the best bargain to buy or sell cryptocurrencies, as well as ensuring that the execution of trade is made faster and easier. Eligible Buzzex traders will be able to take advantage of the arbitrage plugin. Kicking six months after Buzzex launches full operations, it will analyze orders in the global order book and perform triangular trades on multiple exchange platforms simultaneously. This will allow traders holding coins on the Buzzex platform to grow the coins in their wallets without actually having to perform trades themselves. On the Buzzex platform, Buzzex coins is usually used to facilitate trade on blockchain platforms. With this coin, qualifying traders are to get up to 100% discount on trading fees and earn part of the daily trading fees in BTC, ETH or USDT, by merely holding them in their Buzzex wallet. Also, voting power is given to customers to decide which new coins are to be added to the platform. Using the Buzzex platform to trade for the first six months, traders will earn BZX as fee cashback at a rate of $0.13. In a bid to expand the frontiers of the Buzzex Coins to active traders on the Buzzex trading platform, every coin will have its own mini-trading competition which will last for six months. Up to 100 million BZX ($13 Million value based on fee cashback) will be distributed to up to 4,400 traders. So, Traders with the highest volume for each coin will win 20,000 BZX coins or more, automatically qualifying them to trade with zero fees and earn daily fees in all base currencies forever. Certain requirements need to be met in order to validate the competition of each coin listed on Buzzex. During the course of the trading competition, every coin project which is validated will be able to earn 1 million BZX to help grow their project, and these can be used for developmental or for marketing purposes. 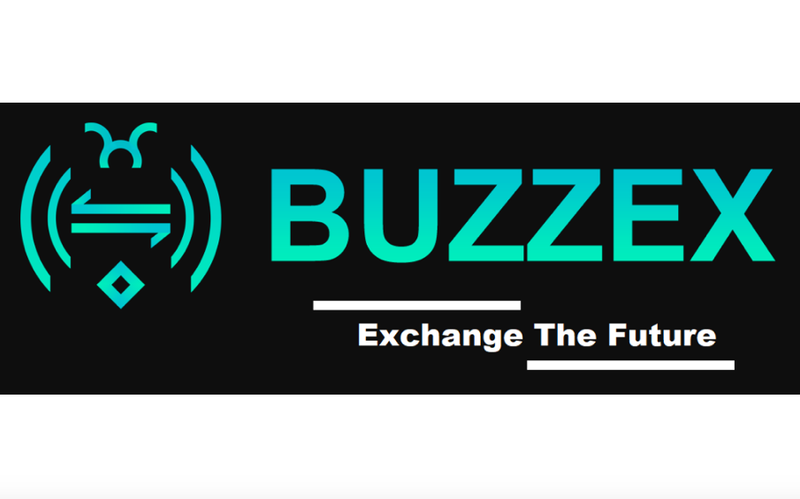 Buzzex wants to enable a system in which a trading platform gives back to the community to help grow the global blockchain and cryptocurrency ecosystem. It is noteworthy that, only the first 100 projects of which the trading competition gets validated will be able to acquire the 1 million BZX by verifying coin ownership. Interested traders who want to join the platform and reap all these benefits can join Buzzex and get more information. Next articleBitcoin breaks resistance to hit $4,107, Is a weekend rally surfacing?